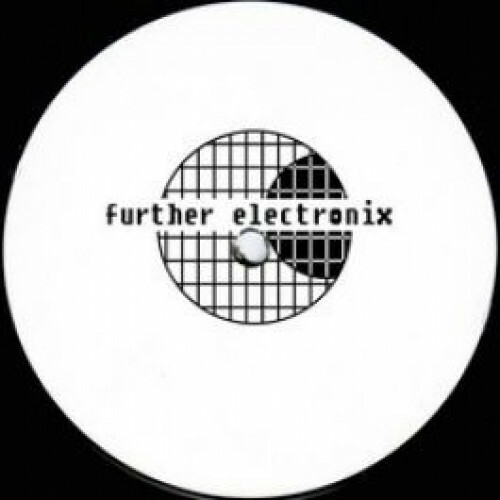 Comments:Furthur Electronix and Libertine Records join forces. The result is incredible! LIMITED!